With AdWords now offering the most technologically-advanced features available to advertisers, you could say the platform has outgrown its name. 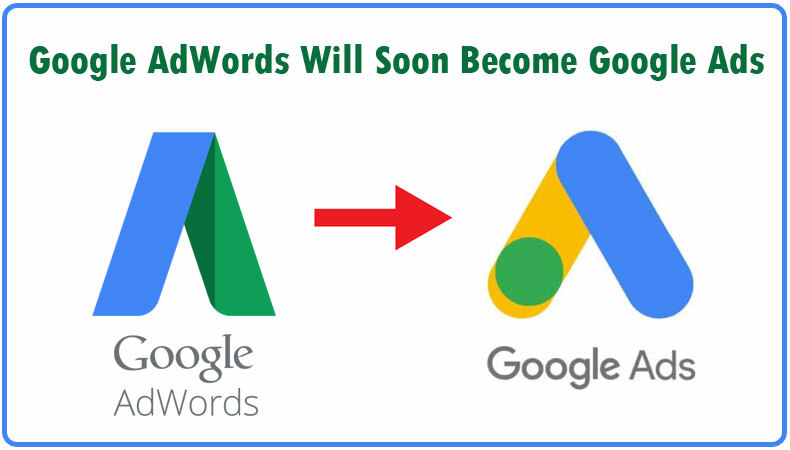 On July 24th, 2018, Google AdWords is becoming Google Ads. 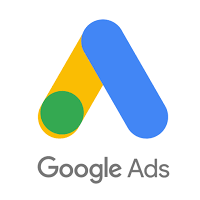 This new Google Ads brand represents the full range of campaign types available today, including Search, Display and Video. Starting July 24, 2018, you will begin to see the new Google Ads brand—including the new name and logo—reflected in the product interface, Help Center, billing documents, and more. The URL you use to access your account will be changing from adwords.google.com to ads.google.com, and the Help Center will change from support.google.com/adwords to support.google.com/google-ads. Changes to the Google Ads branding will not impact your campaign performance, navigation, or reporting. How to fix a bad Google reviews. Duplicated content on your website.